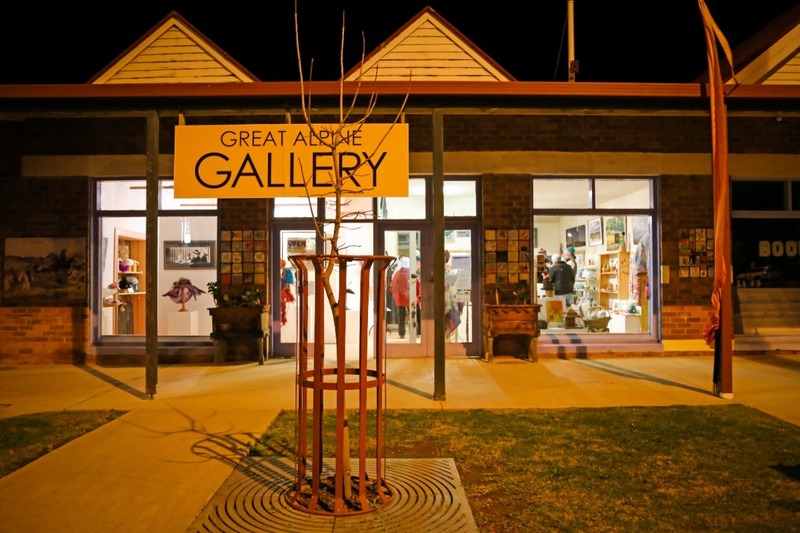 The Great Alpine Gallery in Swifts Creek has been running for over 20 years in rural Victoria. 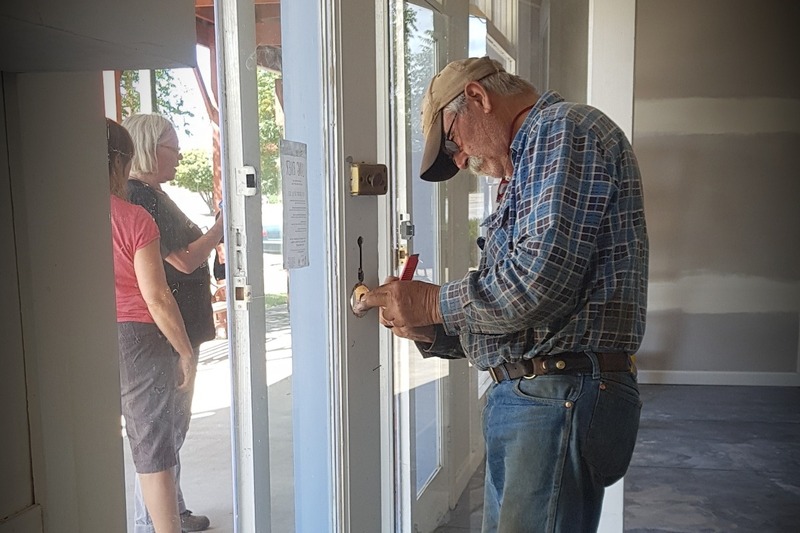 Staffed by volunteers it has been a friendly, vibrant community venue established to provide a permanent exhibition space where work can be displayed and sold locally. The school is also involved and exhibitions and workshops are held regularly. It is a central meeting place in our small town. 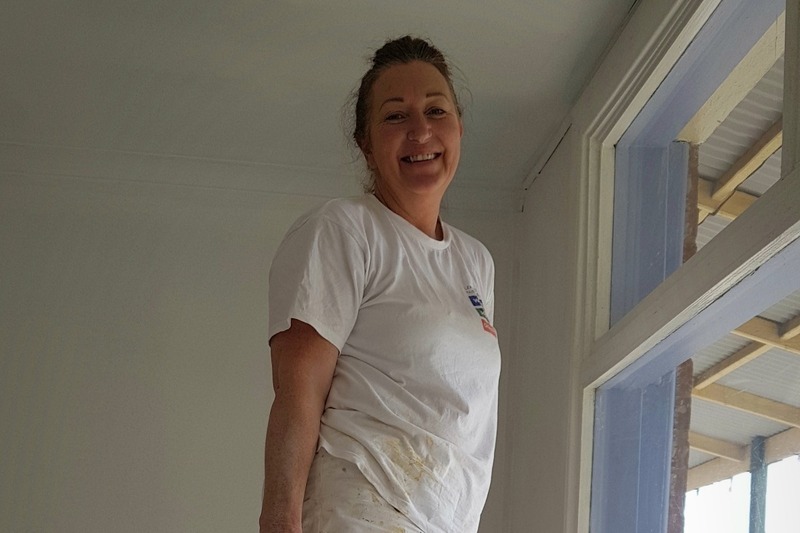 We would love to raise AU$1000 to help with renovations. At the moment walls and ceilings are only covered with calico. 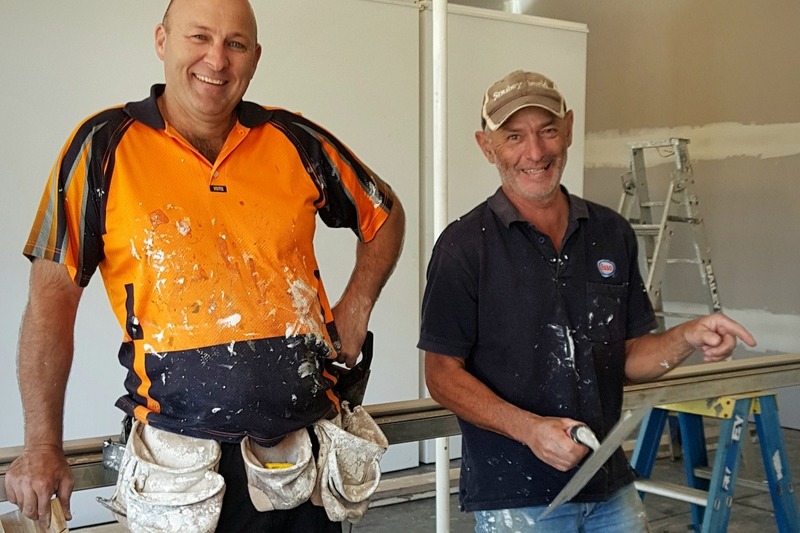 We have the plastering work and painting covered by a grant from East Gippsland Shire Council but need money for the lighting that has to be replaced and for floor painting. Work commences in March to be completed early April so money is needed very soon. 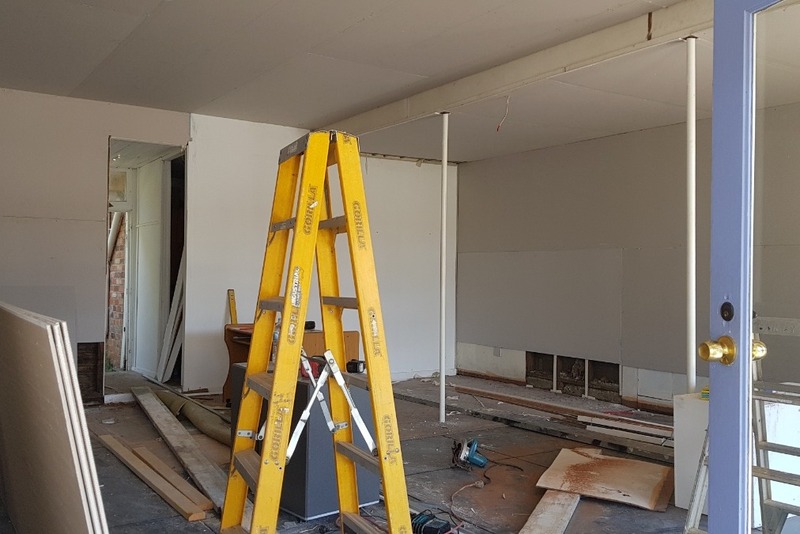 We will be assisting the builder to keep costs down and will paint the concrete floors ourselves. We just need the lighting and paint money! You don't know how grateful we would be to be able to do these extra jobs that are so overdue!! To see the gallery looking spick and span would be a huge morale booster and will bring in people to see the changes. They may then join up as a member, volunteer, buy local work, tell their friends and give us all a huge lift! 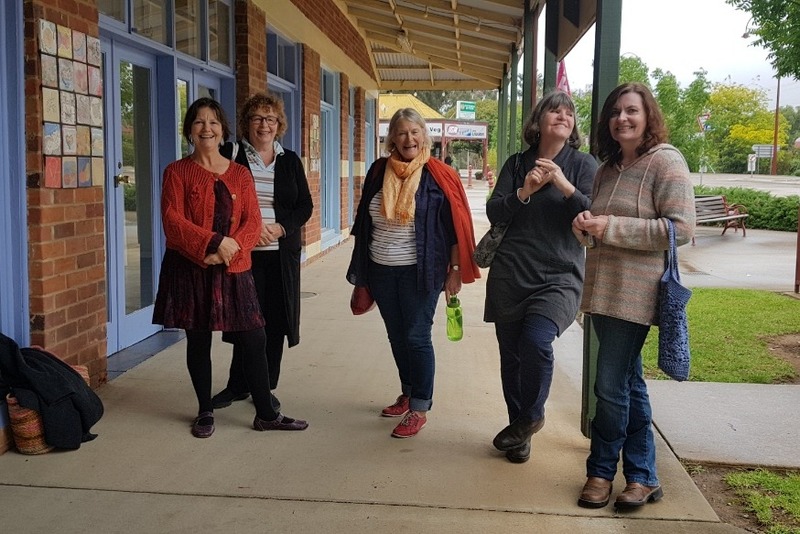 All contributors are warmly invited to join us for a reopening celebration on 5th April at 5pm at the gallery in Swifts Creek. Please help us if you can. Running until 4th April. We have had a busy time the last 3 weeks with so much suport and help from the community. We havnt reached our goal of $1000 yet so pass our campaign on to one and all. 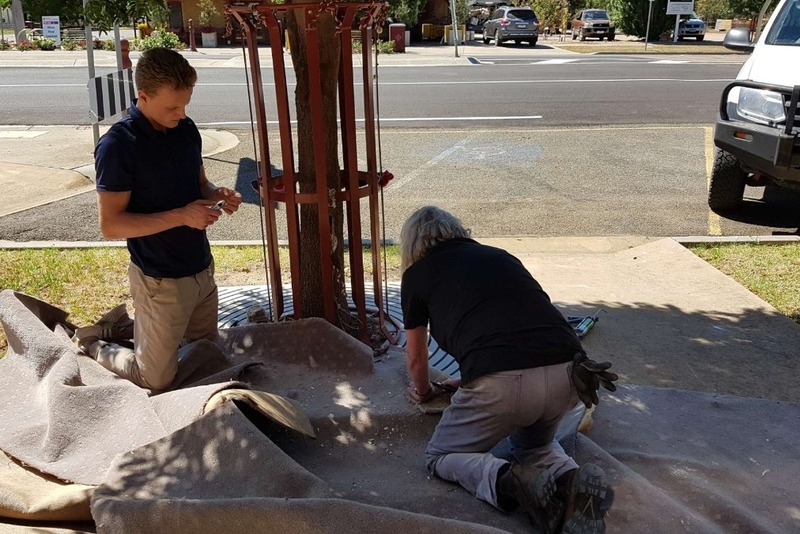 These renovations will give the gallery a fantastic boost to morale and lift the profile at art in our small town of Swifts Creek. 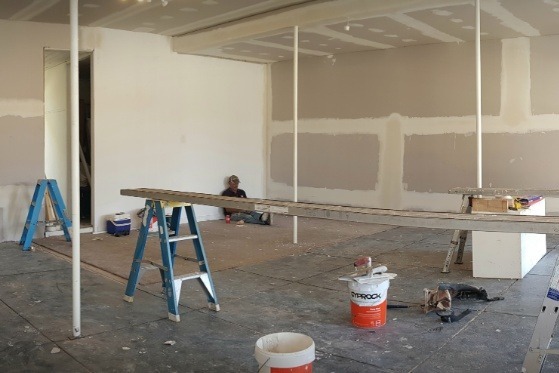 Mandy is working long hours to get the paining done at the gallery. She started at 7am and finished at 6pm tonight! It looks so clean and will show off the local work so beautifully. It's not too late to donate!! Thanks you so much to our supporters so far!! Gary and Stephen have been working hard at the gallery this week. The renovation and transformation is half way through and looks amazing already!! We have managed to raise a third of our $1000 goal so please spread the word. Every little bit helps. 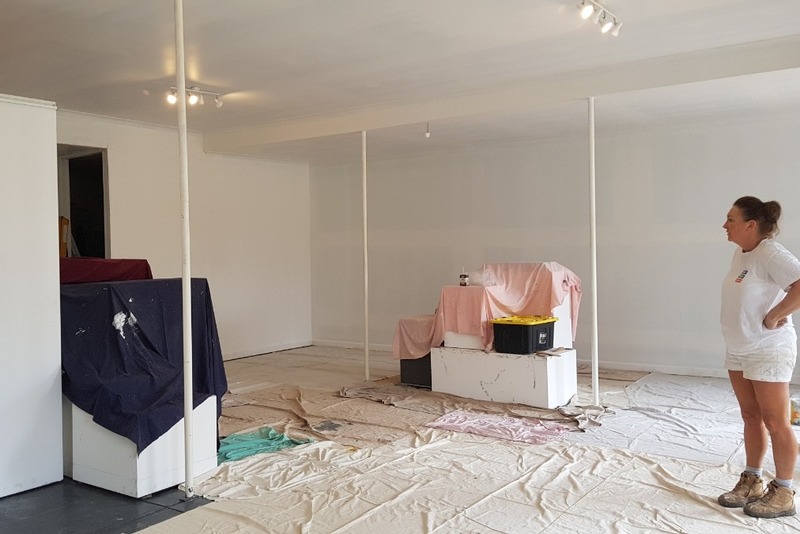 Painting commences this week. If rather direct transfer to bank please contact the gallery.